On August 5, 2015, EPA staffers were investigating a portal of Gold King Mine in the San Juan Mountains of southwest Colorado when an excavator set off a gush of water. Within minutes, three million gallons of bright orange, mineral-laden water erupted—a blowout that would have lasting implications for downstream areas. When Colorado environmental journalist Jonathan Thompson heard the news, he rushed to see what was happening. River of Lost Souls is his comprehensive exposé of the disaster—an elegy of sorts for a beloved natural area with a long history of human exploitation. Like an archaeologist, Thompson uncovers successive layers of human settlement in the San Juan and Animas River valleys, starting with ancient Pueblo settlements and violent encounters with the Spanish in the seventeenth and eighteenth centuries. This was one of the last regions of the United States to be explored by whites; not until 1874 did Franklin Rhoda and his half-brother, A. D. Wilson of the US Geological Survey, climb the San Juan peaks and leave a written record of their encounters with grizzly bears. Soon afterward, Thompson’s ancestors moved into the area from Kansas. This is a thorough work of local and personal history, but also a piece of investigative journalism that reveals uncomfortable truths about acid mine damage. Water quality downstream of Gold King Mine had been deteriorating for at least a decade before the blowout—a wake-up call that came perhaps too late. 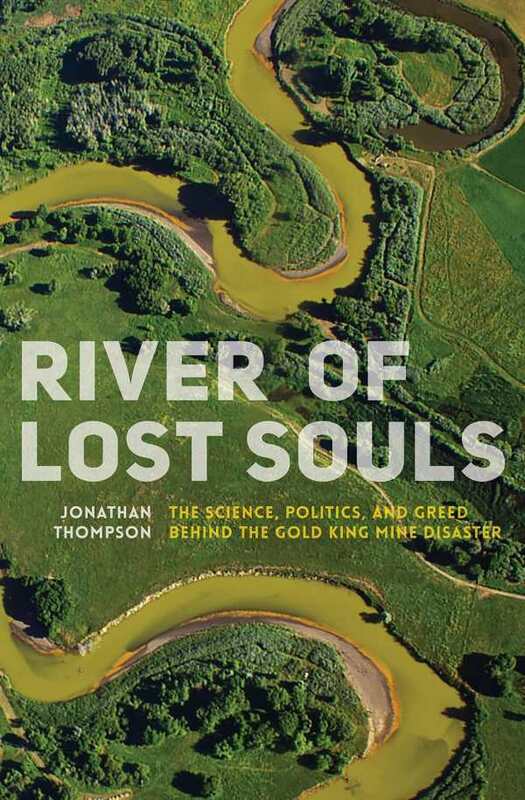 “We live right in the middle of a sacrifice zone,” Thompson laments, “and our air, our water, our health, it’s all being affected.” The epilogue, a touching memory of a childhood camping trip on the Animas River, is his reminder of all that’s lost when we don’t safeguard our natural treasures.